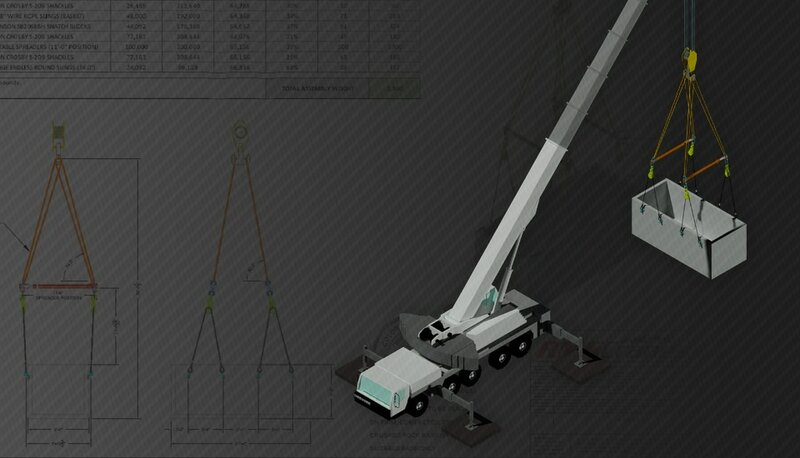 RMS CRANES is one of the leading Crane & Rigging services in the United States. 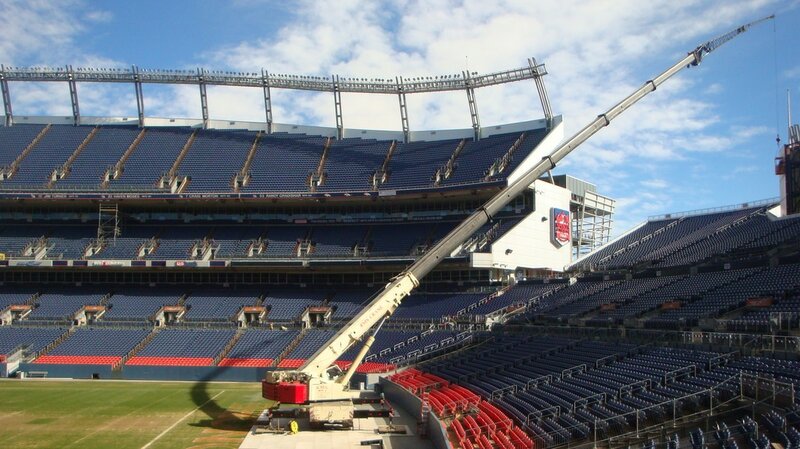 We are your CENTRAL RESOURCE for hoisting and erection services with branches throughout Colorado, Wyoming, & Iowa. 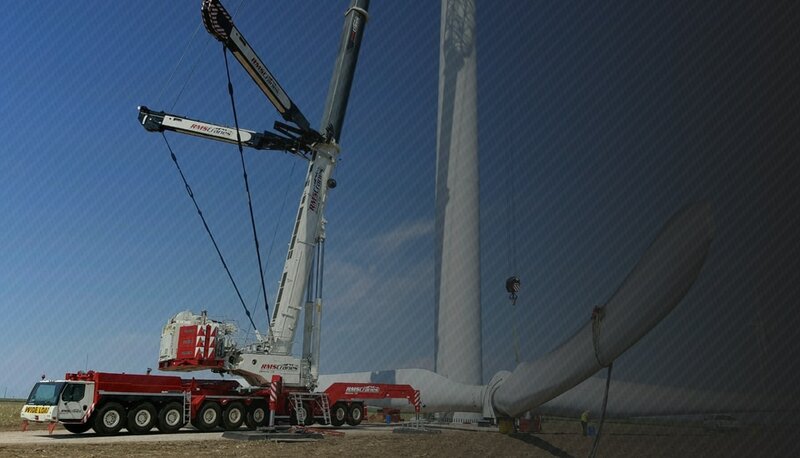 We have been serving the Construction, Wind Energy, Oil & Gas, Power Generation, Petrochemical, and Mining markets for over 40 years. 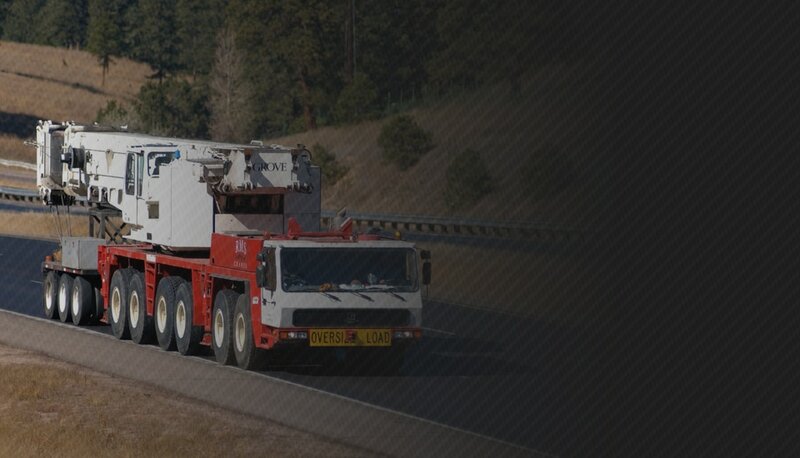 We also offer PROFESSIONAL SERVICES in Machinery Moving and Emergency Services. 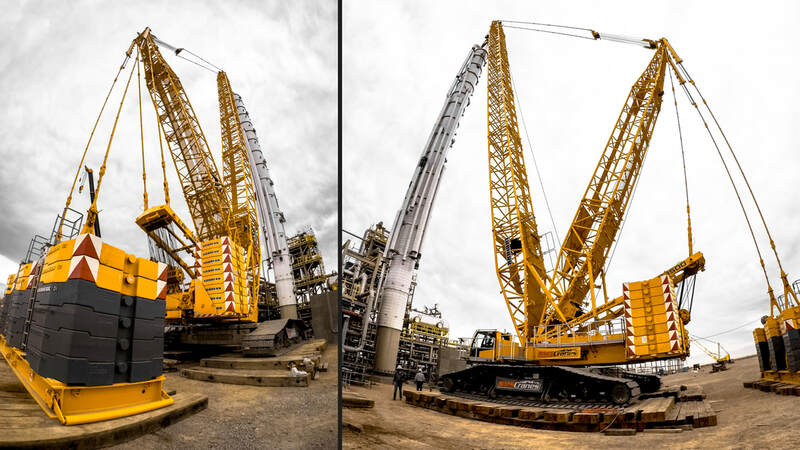 Our growing fleet of more than 650 cranes includes a large variety of equipment, allowing us to offer the correct equipment for the job, in regards to not only EFFICIENCY, but also SAFETY. 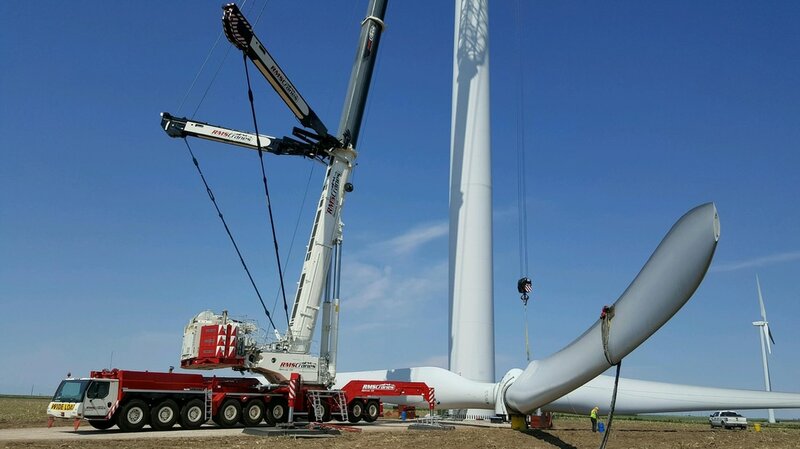 We provide late model, reliable machines consisting of Hydraulic Truck Cranes, Rough Terrain Cranes, Hydraulic All-Terrain Cranes, Conventional Truck and Crawler Cranes, Tower Cranes, and Self Erecting Cranes. 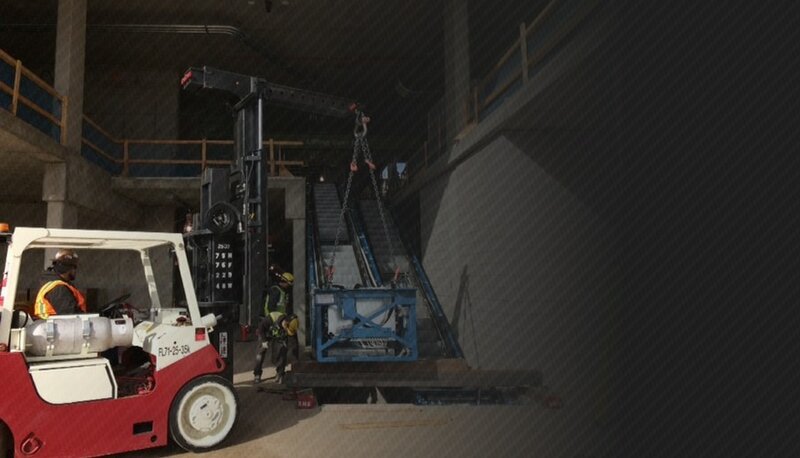 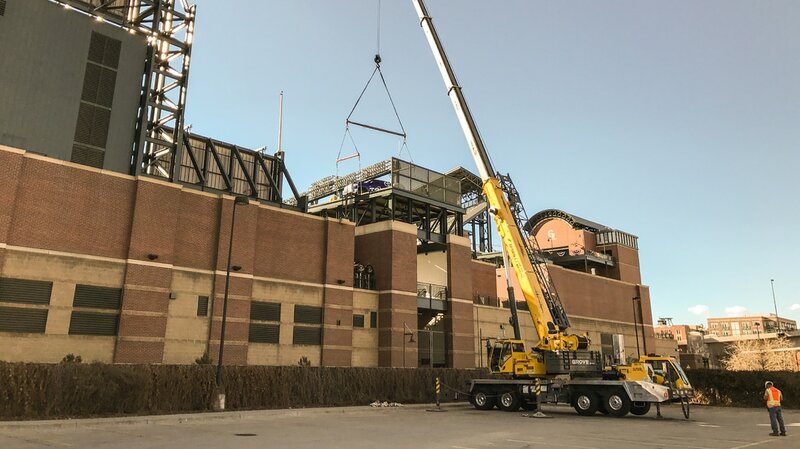 Our Rigging Partners (RMS Rigging) also provide specialized equipment such as Gantries, Jack & Slide Systems, Skating Systems, and Heavy-Lift Forklifts for moving machinery and other loads within small work areas. 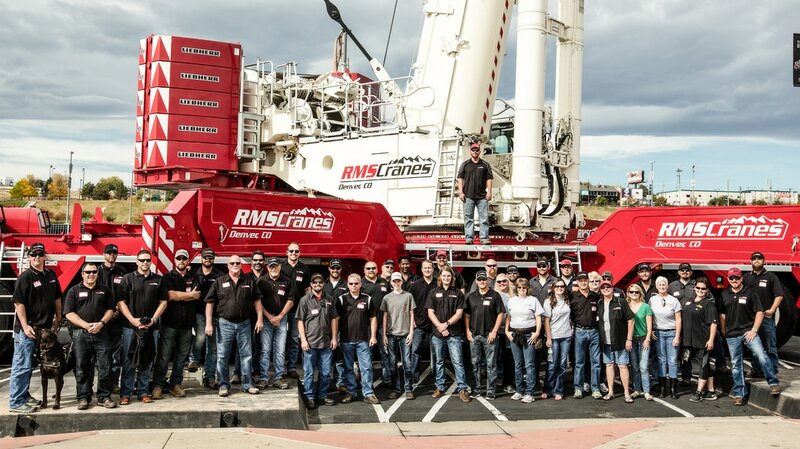 In 2015, RMS Cranes proudly merged with TNT Crane and Rigging, based out of Houston, TX. 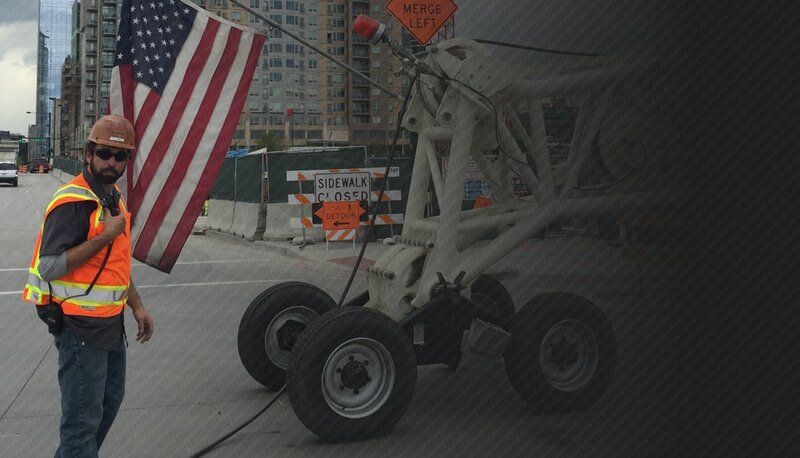 This merger has expanded our family to 38 BRANCHES with subsequent growth of equipment availability to over 650 CRANES. 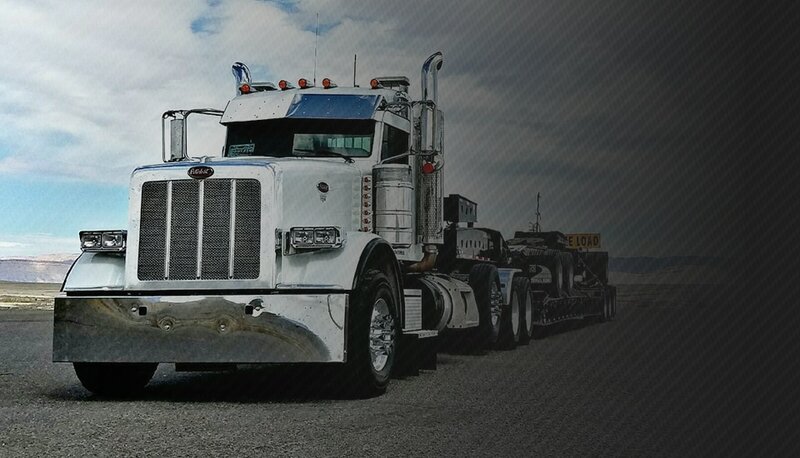 Our reputation for quality, safety, and service remains at our core, while the partnership with TNT has allowed for consistent growth in the industry.